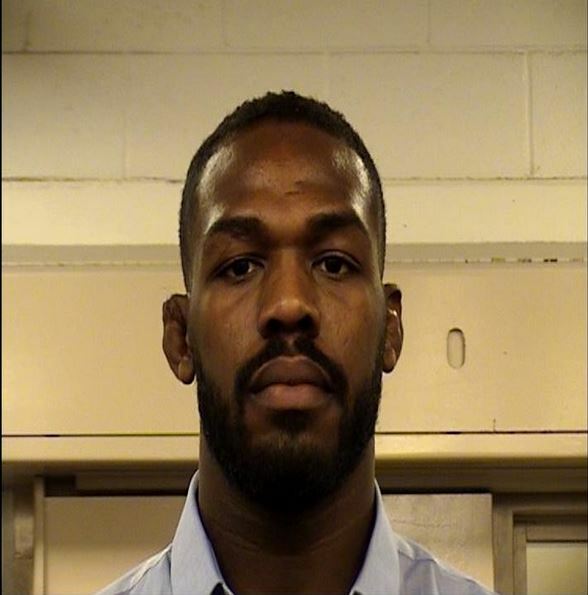 Finally, Jon Jones is officially in police custody. The UFC superstar has turned himself in after an alleged hit and run according to law enforcement. Jones allegedly ran from the scene of an accident in Albuquerque early Sunday morning in a crash that injured a pregnant woman so badly, she had to be hospitalized. A warrant was issued for Jones' arrest for felony hit and run due to the severity of the victim's injuries. But now, cops say Jones surrendered and is in custody at Bernalillo County Metropolitan Detention Center without incident. Bond has been set at $2,500 according to TMZ Sports.